Charith Asalanka’s counter-attacking game kept Sri Lanka Under-19s ticking over against Afghanistan Under-19s © International Cricket Council Read the rest of this entry ? 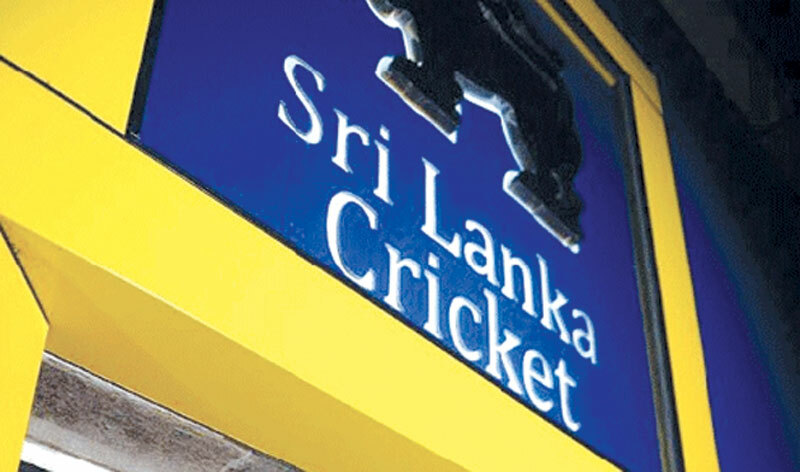 Reconstituting the Administration of Sri Lanka Cricket on the Cards? Sa’adi Thawfeeq, in Daily News, 29 January 2016,. where the title is “SLC constitution to be changed by Act of Parliament,”…..
Former interim committee chairman Sidath Wettimuny is hopeful that the proposal put forward by some of the interim committee members to change the Sri Lanka Cricket constitution would be implemented soon by Prime Minister Ranil Wickremasinghe and Sports Minister Dayasiri Jayasekera. “When I handed over a copy of the constitution proposal to the Prime Minister and to the Sports Minister they both accepted that there needs to be a change and showed a keenness for it,” said Wettimuny. 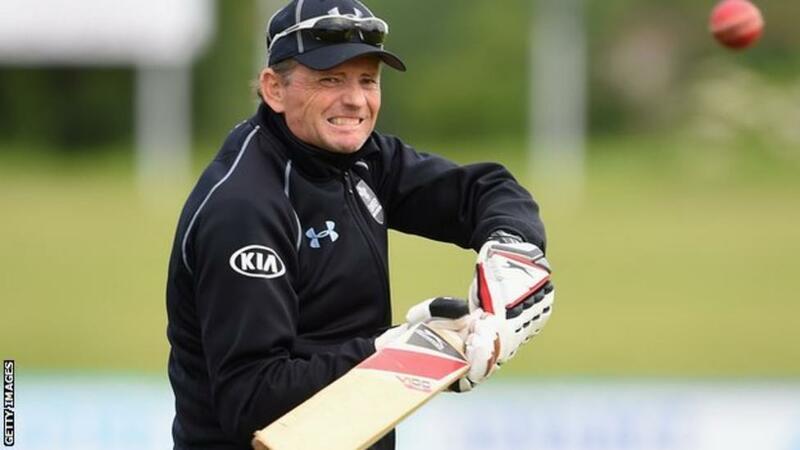 Surrey head coach Graham Ford is leaving the county to return to the Sri Lanka national team. The 55-year-old South African left his role as Sri Lanka coach in 2014 to take charge at The Oval. In 2015, he led Surrey to promotion from County Championship Division Two and to the final of the One-Day Cup, where they lost to Gloucestershire. “He has played an integral role in the progress that we have achieved,” said director of cricket Alec Stewart. “He has worked tirelessly with the players and his efforts can be seen in their individual performances and the team’s results, culminating in promotion back to the First Division. Read the rest of this entry ? Dasun Shanaka: Who, in my opinion is the best bet for the no. 4 position in the national T20 team in the upcoming world t20. Scored 2 hundreds in the ongoing domestic T20 competition playing for SSC. he is currently the highest scorer in the same tournament with 338 runs at an average of 67 and s/r of 222. I’ve only seen him in action once during his t20 debut against Pakistan, but he barely got a chance to bat in that. Looks to have the ability to clear the fence with 33 sixes to his name in 6 matches. Minod Bhanuka: A 20-year old wicket keeper batsman (Left hander), represented Sri Lanka in the u19 world cup in 2014. Already knocking on the door for national selection. Has done really when in first class cricket. Recently scored a 300 in the domestic three-day competition — a rare feat for a Lankan player. He also scored a well composed century against the touring West Indies side last year playing for the Board President’s XI.. He has only played 10 FC games thus far, but has an average of 58.50 coming in at no. 3 for SSC Read the rest of this entry ? You are currently browsing the Critiquing Cricket blog archives for January, 2016.